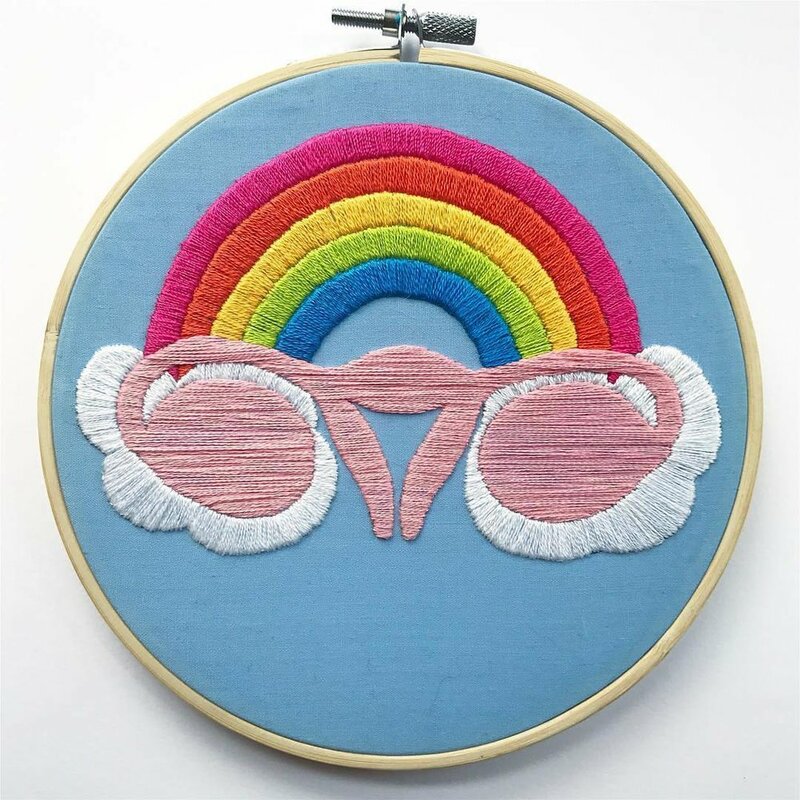 We are inspired by community builders who are making a difference in women's health. Check out the stories behind the organizations and individuals we love. A nonprofit with a focus on improving birth in at-risk communities, Everyday Miracles serves all families. We provide doula support, childbirth and breastfeeding education, access to wellness and resources, and a compassionate, culturally aware community. The Mother Love was born to help women find actionable solutions and give them access to health education largely ignored by modern medicine during transformational stages in her health - from childbirth to post-menopause. We build inclusive health information and connected communities to improve women's health. Hello Mom sends text messages of encouragement and love to new and expecting moms —without judgement. Whether you are formula feeding or breastfeeding, you are a stay-at-home mom or mom working outside of the home, we support your journey. 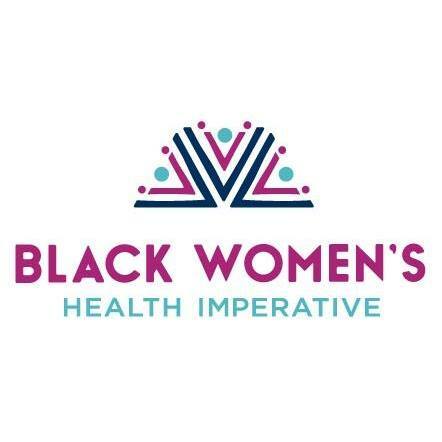 Improving the health and wellness of our nation’s 21 million Black women and girls – physically, emotionally and financially.